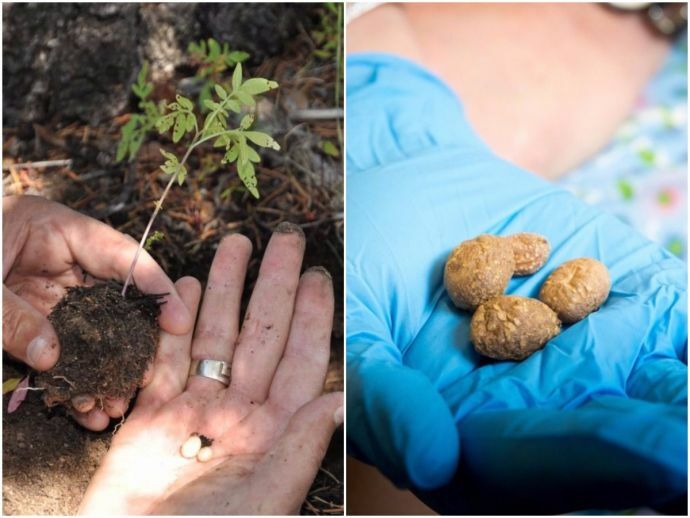 Researchers from the Natural History Museum of Utah in the US discovered tiny potato granules dating back about 10,900 years embedded in ancient stone tools. 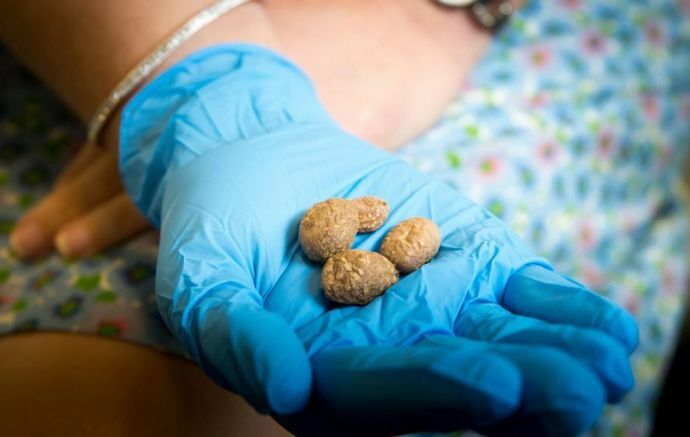 Researchers believe that these “well-preserved starch granules” are the oldest evidence of cultivation of the Four Corners potato (Solanum jamesii) in North America. 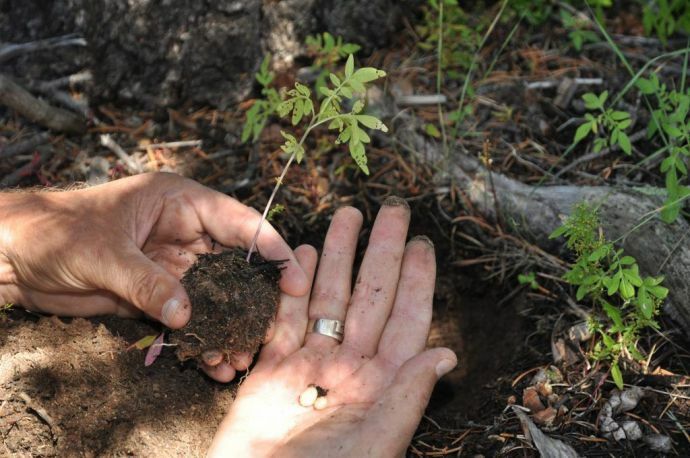 Utah researchers were the first to study this archaeology and identify a spud-bearing species native to the southwestern United States, Solanum jamesii, which is an important part of ancient human diets. This Four Corners potato was featured in the diets of many Native American tribes, like the Apache, Navajo and Hopi. According to the archaeologists, this species was possibly transported, cultivated and domesticated as the plant only grows sparsely. 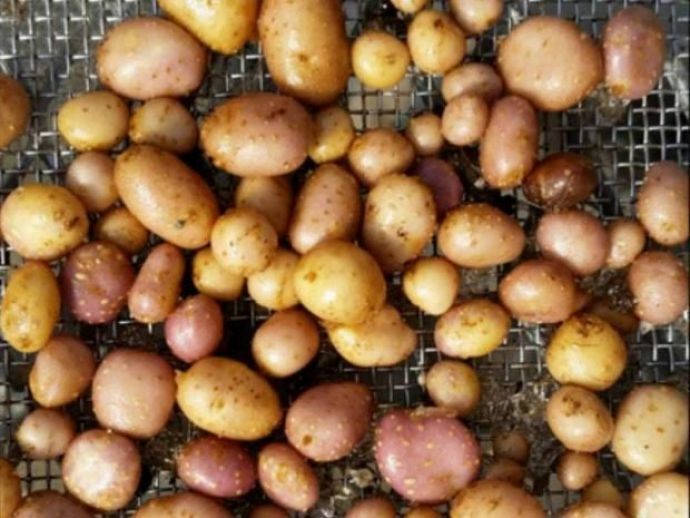 Modern potatoes are different varieties of another species known as Solanum tuberosum, which was domesticated in the South American Andes more than 7,000 years ago, distinct from this recently discovered species. Researchers examined some large sandstone slabs which were used in meal preparation, called metates and handheld grinding stones called manos. They also found some microscopic starch granules, however, previously archaeologists never suspected its presence. 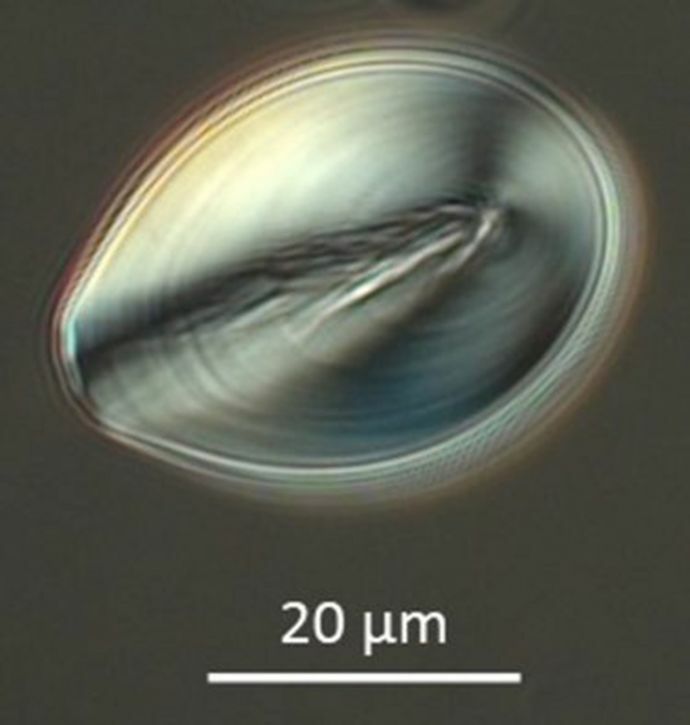 The new discovery could assist the study of different species as food for not just human beings of the past, but also of food sources in the future.